Today is the last day of the first half of the year. It's hard to believe that this year is going by so quickly. I'm looking at today like halftime of a ball game - a time to reflect on the first half and see what needs to happen in the second half. 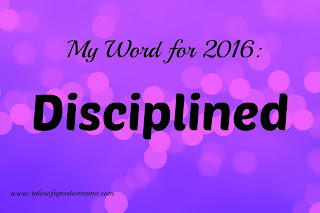 My word for this year is DISCIPLINED. If I'm honest about how disciplined I've been in the first half of the year, I would have to say I still have a LONG way to go. Relationships - I'm more disciplined in carving out time for them, but I'm still not where I would like to be. I still tend to have better intentions than what I actually follow through on. Our Home - It's nowhere near as decluttered as I had hoped it would be by this point in the year. The nice thing about midyear evaluating is that there is still time for me to work on this. Academic Tutoring Business - I've had to put this on hold for a while. I would really like to start this, but I'm not sure I have time since I have to take the kids to soccer practice, track practice, dance classes, etc., in the evenings. 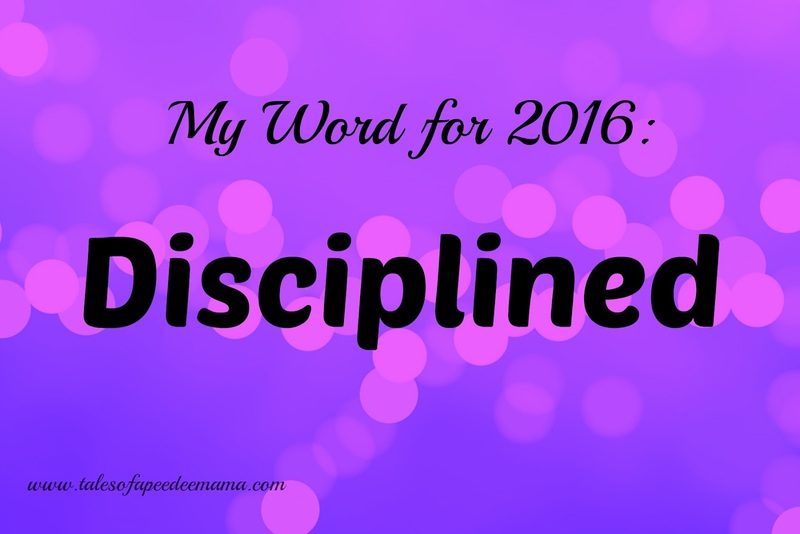 Personal Growth - I've been doing a lot more reading this year. I still have to finish Sassy's Christmas stocking and have some other personal projects I want to work on. I am always looking for new ways to see what my children have learned. While I believe that worksheets and tests have their merit, I also believe that there are so many more creative ways for them to share their knowledge. 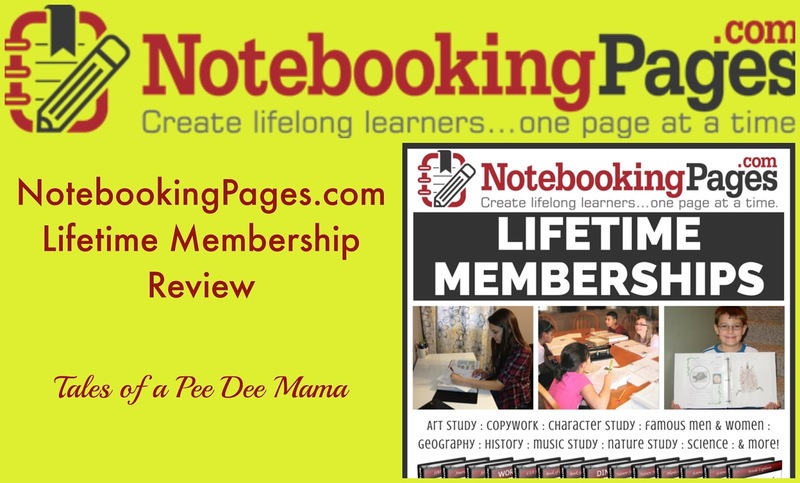 The Lifetime Membership from NotebookingPages.com is a great way for my girls to enhance their learning in a creative way. Are you enjoying your summer so far? 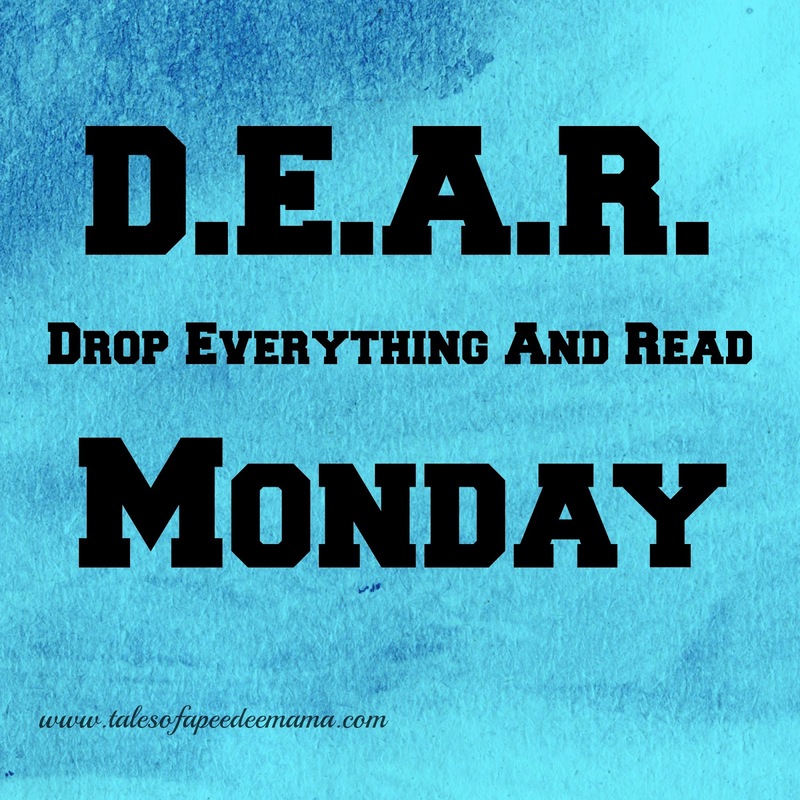 Have you had much time to Drop Everything And Read? I'm running a little behind this morning trying to get caught up from the state track and field meet that my girls competed in this past weekend. I'll share all about it later this week. I know I've mentioned several times here how frustrating it can be to find good quality middle grade fiction for my bookworm Ballerina to read. Ballerina absolutely loved the opportunity to read The Glass Castle by Trisha White Priebe and Jerry B. Jenkins from Shiloh Run Press. One of my children is a voracious reader with incredible vocabulary and comprehension skills. The rest of my children, on the other hand, can use a lot more practice and review in vocabulary and comprehension. One of my girls, in particular, has some processing problems, and I'm constantly searching for products that will help her improve her reading. MaxScholar offers a variety of activities for my girls to improve their reading skills with their MaxScholar Reading Intervention Programs. For this review, we received a one-year license to their MaxGuru online program for 2 of my children. While I usually tell you which of my children participated in our reviews, I will not be naming them in this one. This is simply to protect the identity of my child who has processing issues. For this review I will be calling them Girl 1 and Girl 2. 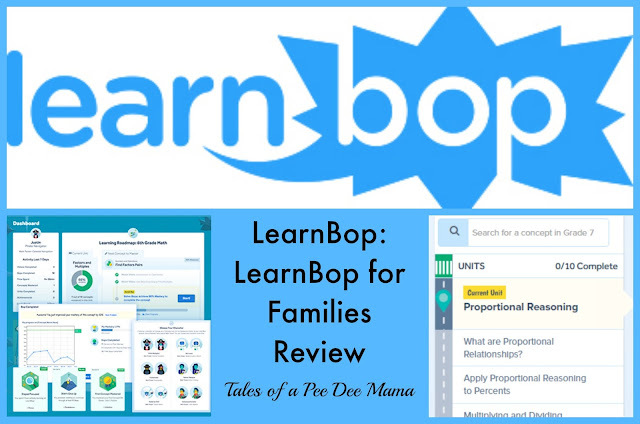 MaxScholar uses several research-based strategies, such as the Orton-Gillingham approach and the Lindamood-Bell process, to help struggling students as well as students with dyslexia and other learning disabilities and processing problems. I love that MaxGuru offers several different activities for my girls to choose from to practice their reading vocabulary and comprehension skills. MaxPhonics - This section is geared toward younger readers or students who are far behind in their reading ability. The MaxPhonics section utilizes the Orton-Gillingham method, which is a language-based, multisensory approach to reading instruction geared toward children with dyslexia. This method has been used with children with learning disabilities for quite a while, since I remember studying how to use it when I was working on my Masters Degree in Learning Disabilities many moons ago. In the MaxPhonics section, students work on auditory recall of letter sounds, sound blending, fluency, and sight words. Then they have a short story using the sounds worked on that students hear read and then can read on their own. Neither of my girls needed to work on the phonics section, but as I browsed through it, I definitely see how it would have been beneficial to have used when they were younger. MaxReading - In this section, students read a passage and highlight the topic, main idea, and details. After a certain level, they use those highlighted items to create an outline. This was extremely beneficial for Girl 1, who often struggles to remember details when she reads and also to determine the main idea of a passage. In this section, they also answer comprehension questions about the passage they've read. There are also games that they can play in this section - Hangman, Definitions, and Word Search. My girls naturally gravitate to the games over the "real stuff" in these programs, but that was fine with me since they were still practicing important skills through the games. Girl 1 also struggles with vocabulary, so I actually encouraged her to play Hangman where they gave her a definition and she had to guess the word. identifying - They are asked to locate all the verbs in the song. fillers - Some of the words are missing in the lyrics. They are told what part of speech the missing word is, and they have to fill in the correct word. piano - They use a virtual keyboard to play the song. MaxVocab - This section is like an online dictionary broken down into themed words. You can choose a topic/theme and see definitions, synonyms, antonyms, and sample sentences for the words. MaxPlaces - In this section, students are supposed to be able to click on a map and learn about new cities and cultures. Unfortunately, this section wasn't activated for my girls so we didn't get to explore it. MaxBios - In this section, the girls could choose a famous person and read and highlight an article about that person. There are a TON of people to choose from! First there are 7 categories from which to choose - entertainment, fascinating men, old-school musicians, hip-hop artists, amazing women, business, and star athletes. Each category then offers a list of several individuals to read about. MaxScholar also allows me, as the parent, the ability to monitor my girls' progress. The parent dashboard allows me to see a report with overall performance, detailed scores per program, and usage % per program. I like that I can look at a detailed breakdown of which types of questions my girls answered well, like inference in the chart above, and which types we need to work on more, like main idea. With 5 children, I can't stand over the shoulder of each of them all day to see what they are working on, so I appreciate that I can see where the girls spent most of their efforts when they worked on MaxScholar. Are you interested in what others have to say about MaxScholar? 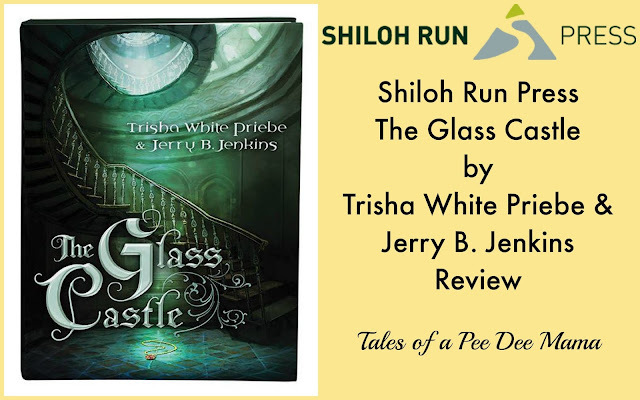 Check out more reviews from the Schoolhouse Review Crew.